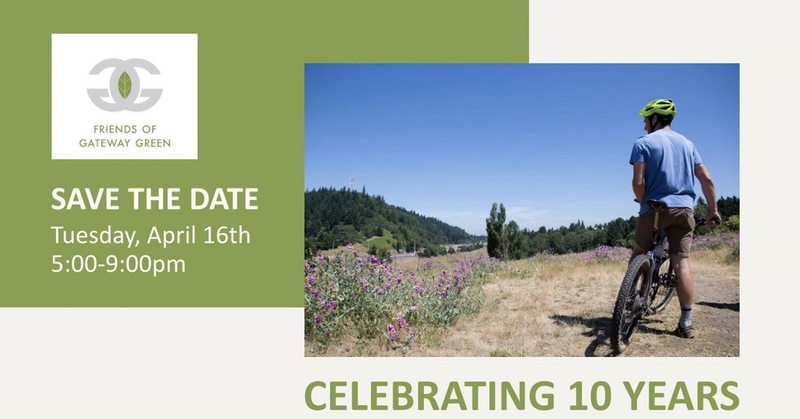 Join us Tuesday, April 16th from 5:00-9:00pm at Hopworks Urban Brewery (2944 SE Powell Blvd) to toast the past, present, and future of Gateway Green. Speaking of the future, we are excited to unveil the plans for Phase 2 construction at the park. As a part of HUB’s community Tap night, $1 of every pint sold goes to Friends of Gateway Green—so you can feel even better about buying a round. Come expecting a slideshow, video highlights, and familiar Gateway Green faces. HUB on Powell is family friendly with plenty of seating.